How many of you have lived through the all too common frustration of assigning music to your students? In my case, this is never an easy process. 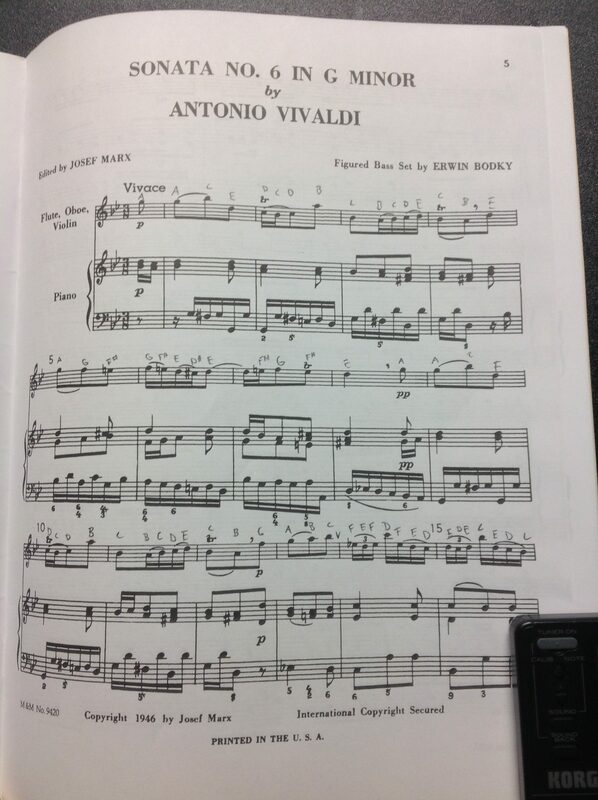 Many schools require students to have an original copy when performing for an event such as solo and ensemble or chamber music festivals. I know some teachers who lend out of their own personal library but you run the risk of your music never being returned, or worse. 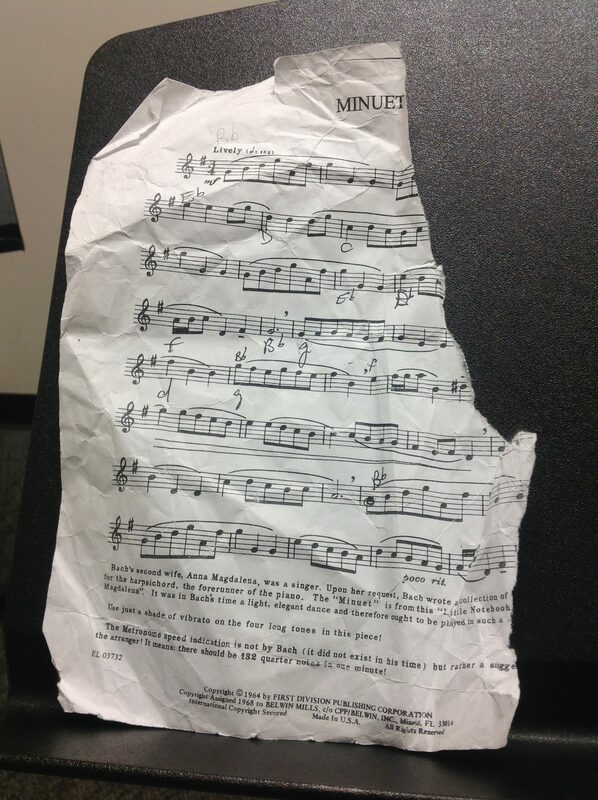 Coming back like this…..
Usually, students are not very proactive when it comes to getting copies of their music. If they, or their parents, don’t act on making the purchase within a day of your lesson, there is no hope of the student getting the music for the following week’s meeting. Many times, it can be weeks or months before the music arrives. And, don’t even get me started with back orders! This not only delays the student’s progress, but makes your teaching less effective, as you have to cut educational corners in order to get the piece performance ready for the ever looming deadline. That is, when they remember to bring their music at all…. Over the years I have developed a three pronged approach to successfully assigning music. I. I assign the music two weeks ahead of time. This way we are delayed only one week in the worst case scenario. II. I send the exact URL link to the page for the specific piece. Parents are usually not as successful if I simply tell them to get the Handel Sonata for their student. III. I recommend a sheet music vendor I can trust.